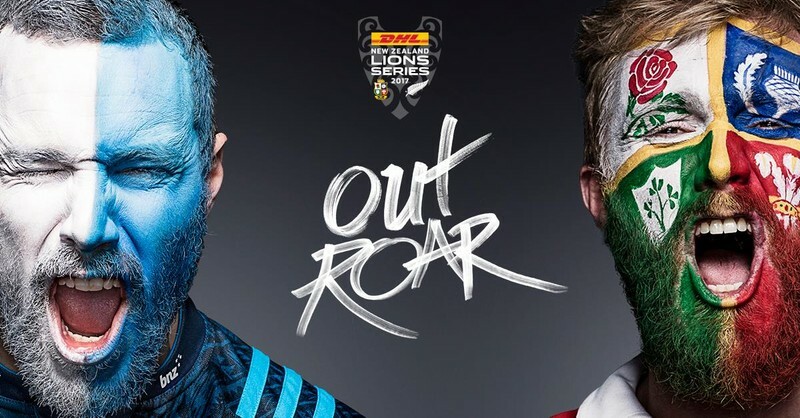 The second match of the DHL New Zealand Lions Series 2017 sees the Blues take on The British & Irish Lions at Eden Park in Auckland on 7 June. This will be the first time any New Zealand Super Rugby team has played the Lions. The Blues will be out to demonstrate the high standard of New Zealand Super Rugby and set the bar for the four games the Lions have against the Crusaders, Highlanders, Chiefs and Hurricanes to follow.